Epson XP245 Mutifunction Inkjet printer, Copy, Scan & Print. RRP: £69.95 - £49.95 Including FREE USB lead. Canon Pixma MG2550 Inkjet Printer, Scanner & Copier. 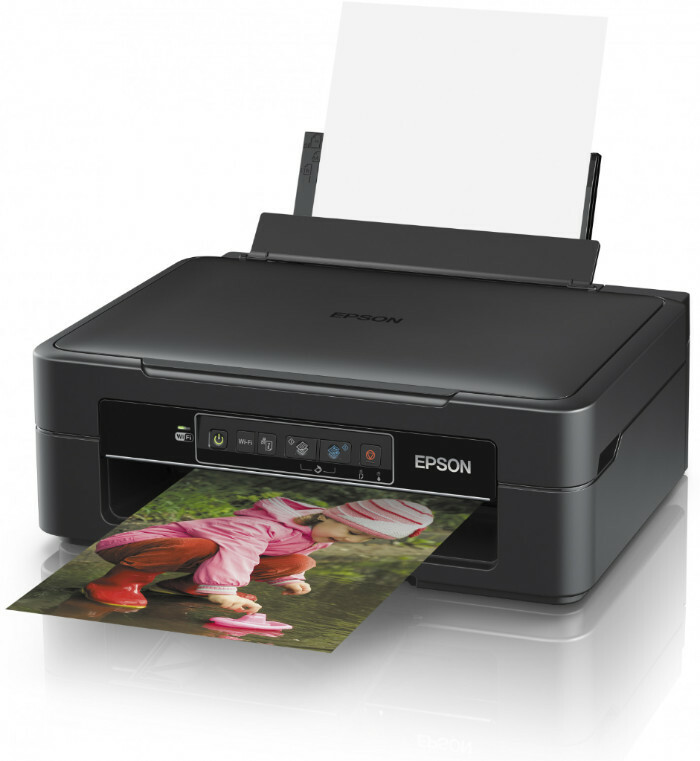 This energy efficient, low cost printer is a great all-rounder for a home setting. 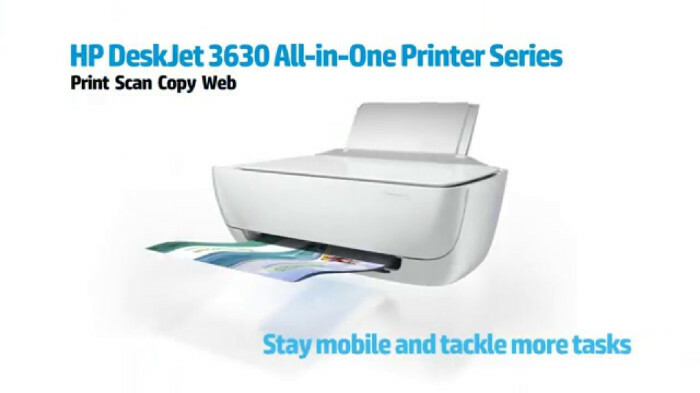 This compact all-in-one will handle your A4 copy, scanning and print needs with a sleek design to boot. The MG2250 takes up little room with its compact design. 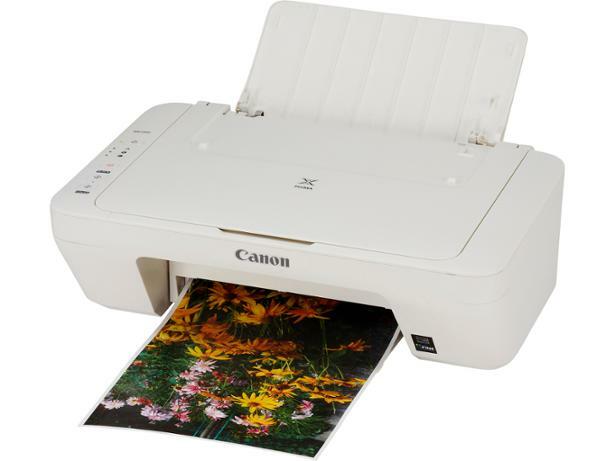 Don't let its small size fool you, this printer will deliver quality 4800dpi images in just seconds. With silent mode turned on you'll hardly know it's printing. Discover how easy printing can be by using the Easy-Web Print EX plugin for windows explorer. Simply clip images and information from across several web pages and print on a single page or store as a PDF. Have fun with your printer. Canon's Creative Park gives you fun ideas for all occasions, whether it's Mother's day and you want to make something extra special, or it's a rainy day and you need a fun activity for the kids, Creative park is full of creative ideas and suggestions. From paper craft to greetings cards, you're never without an activity. £45.00 Includes FREE USB Lead. 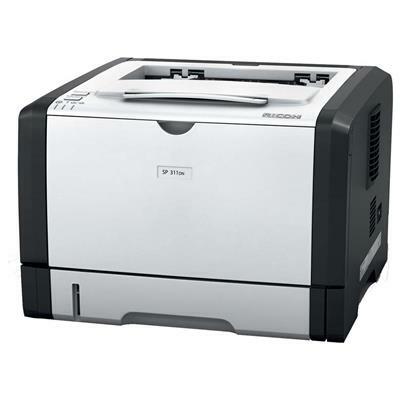 The SP201N black-and-white A4 laser printer is bound to increase the printing productivity in your small/home office. It offers high speeds, efficiency and the overall cost-effectiveness of laser printing. Yet it is compact and quiet, fitting unobtrusively on a desktop. Network-ready, it is remarkably quick to warm-up, and speeds along at 22 pages per minute. 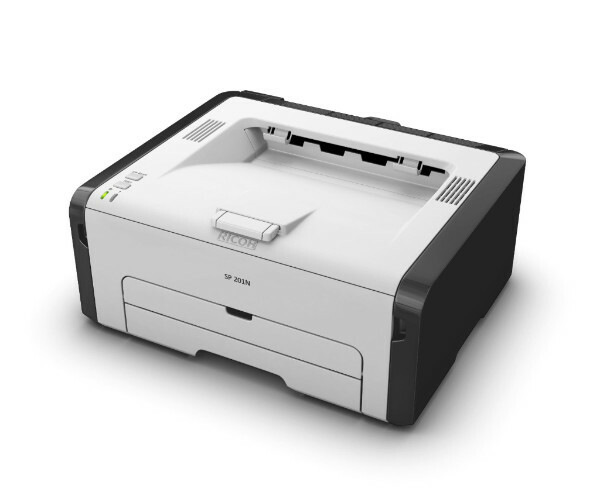 With the SP201N, Ricoh brings straightforward black-and-white laser printing to your office. £45.00 - Includes Toner & USB Lead. the 50-sheet bypass tray can be used as second paper tray. £85.00 - Includes Toner & USB Lead.